MADE IN USA: Does your doggy need support for joint health or experience storm stress? Reward your pet with a treat that is sure to keep tails wagging. 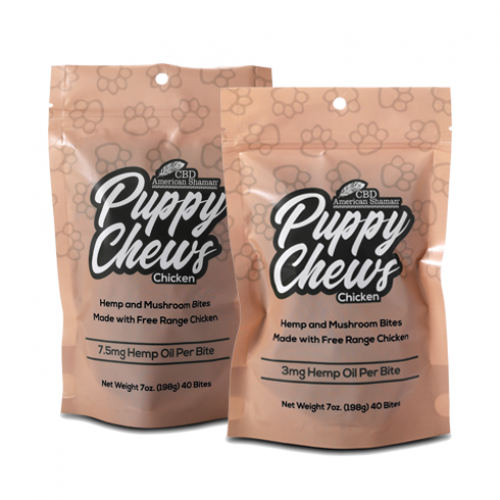 Our unique recipe of organic CBD oil dog treats taste like peanut butter, and will leave your pet wanting more.